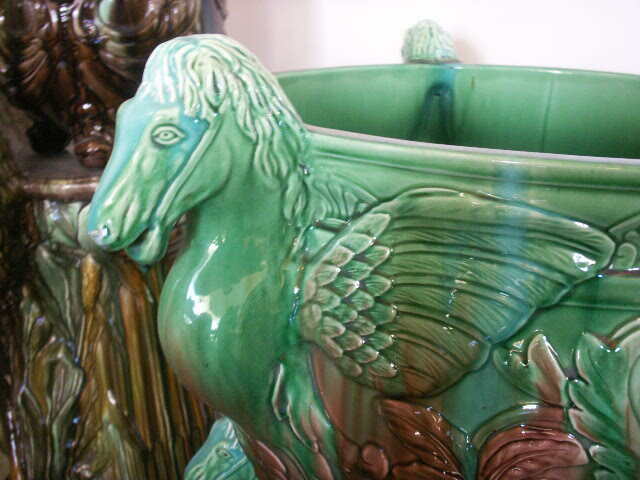 We specialize in decorative art glass and art pottery by quality American and European makers, both signed and unsigned examples. 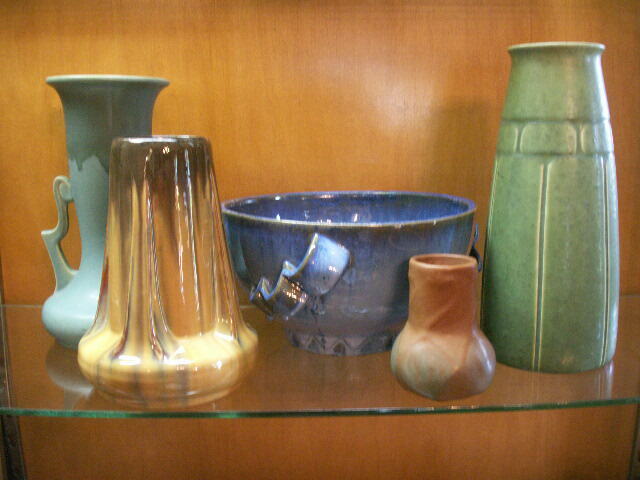 We have a special interest in American art glass by makers like Durand and Steuben. 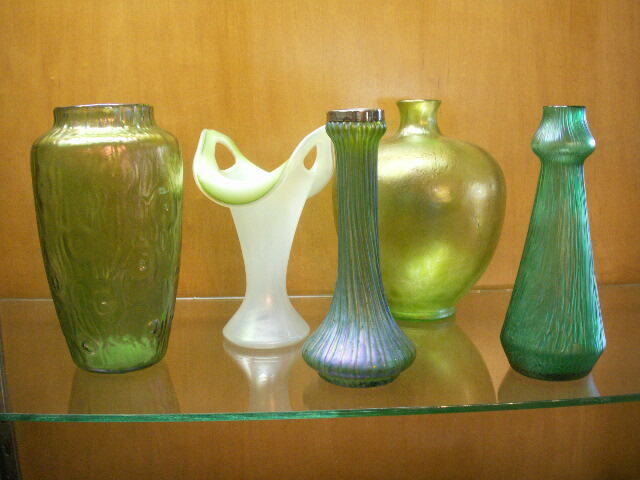 We also carry French, Austrian, and Italian art glass. 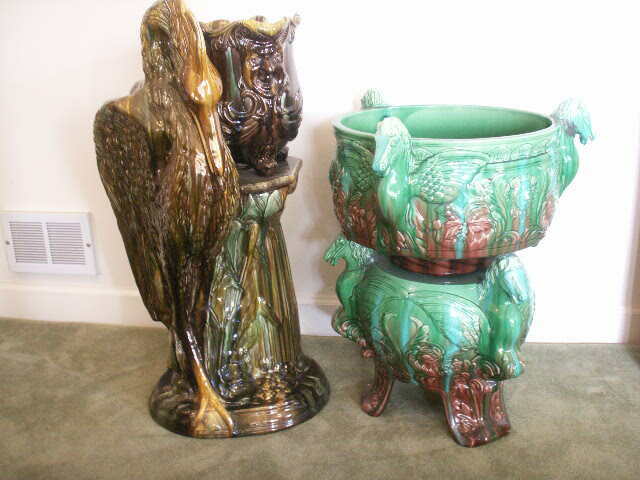 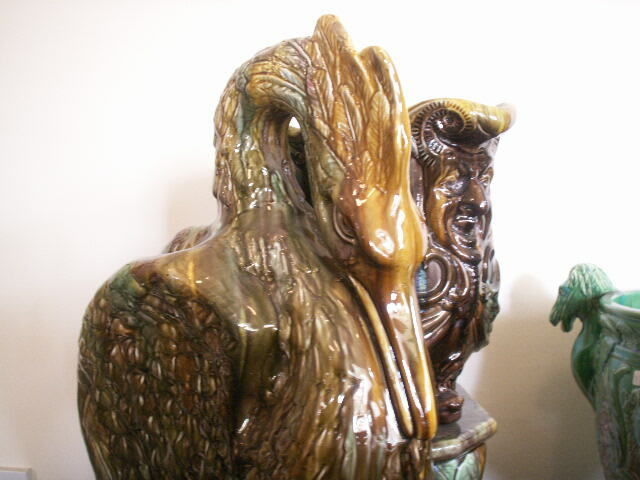 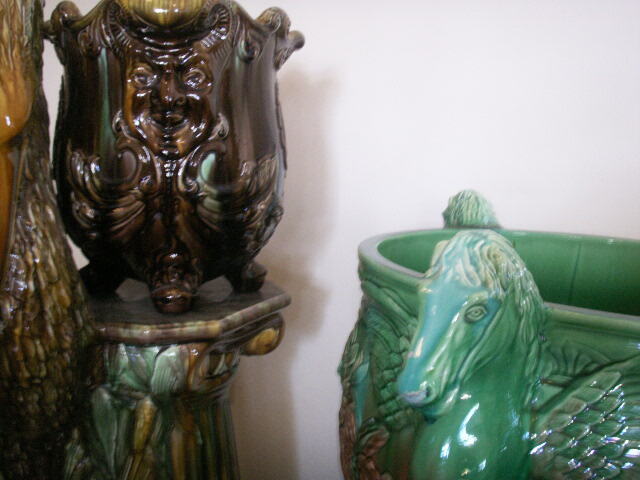 We carry art pottery vases and bowls by makers like Roseville, Weller, Fulper, Van Briggle, and Rookwood, as well as studio pottery and quality unsigned pieces.